This recipe is simple, yet amazing! 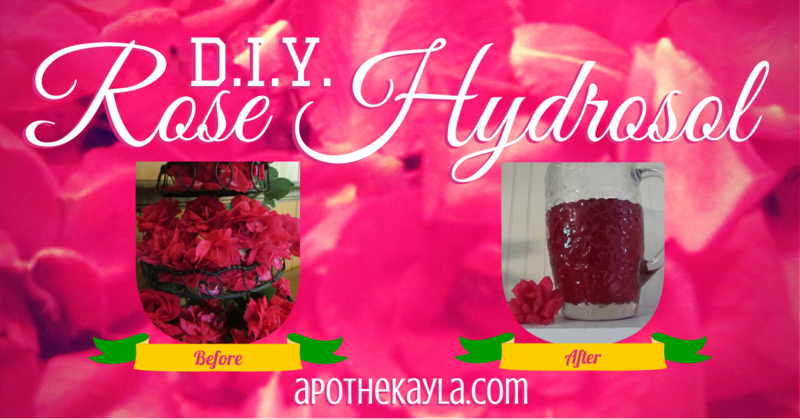 There are other, more complicated methods of making this hydrosol (aka: flower water). You will need several roses, from a garden that does not use chemicals. Glass jar for storing your hydrosol. -Place rose petals (petals only) in your infuser or strainer, place in your large bowl. -Boil water, carefully pour boiling water over the rose petals in your strainer/ infuser. -Allow the rose petals to remain in your strainer/ infuser in the water as it cools. -Press excess water out of the petals as you remove the strainer/ infuser from the water. -Let cool to room temperature, then pour into glass jar for storage. -Let your hydrosol cool completely before using. I will be back next week with a few smart ways to use hydrosol. Until then let me know what you think about this simple recipe in the comments section below or recommend a way for me to use it! Don't worry you are not the only one who forgot to get your mum something... do you want an easy, cheap, but luxurious fix? For this recipe you will need three things. Feel free to print off the label above and place on the jar you choose to use! I hope all of you lovely Mother's out there have an amazing day with your children. My mom wanted family portraits made for her Mother's Day.. so I guess I'll be saying "cheese" all afternoon! 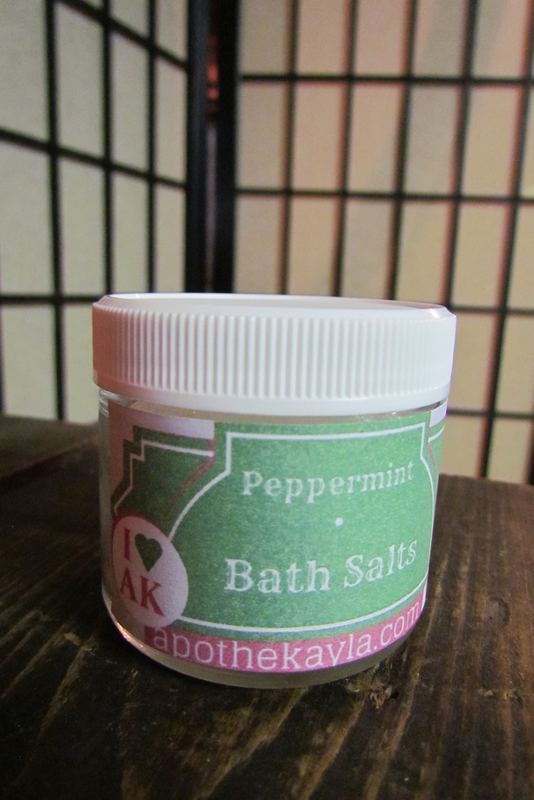 Do you know of any quick home made gifts that mom would love? Let me know in the comments section below & Thanks for reading! 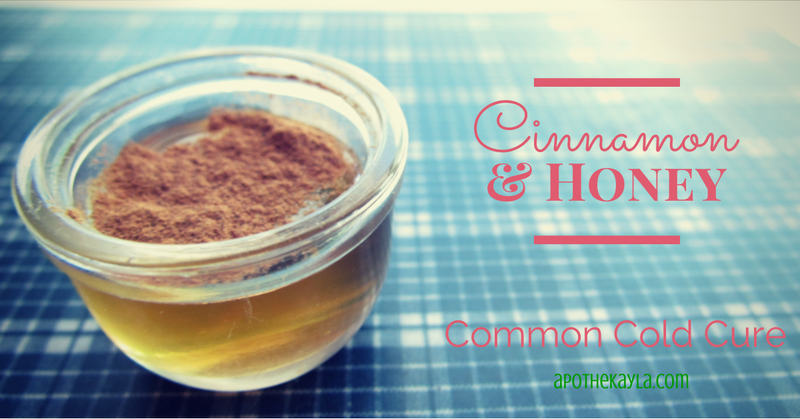 Cinnamon and Honey: Does it work? Two of the most common household ingredients have kept me from being stuck in the bed over the last few days. I figured I should share the results of taking Cinnamon and Honey for the common cold here with you all. Back to the topic at hand: I noticed Sunday night that I had a cold coming on, when I had to take a nap between going to IKEA and watching Game of Thrones I knew something was wrong. The good news is that I have been relatively healthy since I started my all natural journey; with the exception of the occasional kidney stone giving me trouble and one bladder infection I have not been sick since December of 2012. When I felt this cold coming on I knew what to do immediately and I ran.. slumped rather.. into the kitchen and mixed up this age old remedy. Yes, I was hit hard with this cold and spent most of the day Monday in the bed. I continued to take the cinnamon and honey 3x a day and now, on Tuesday, I have enough energy to work, take photos & blog about my cold, and catch up on all that I have missed while being sick on Monday. I'm still taking the mixture of Honey and Cinnamon and I will continue to do so until all symptoms have passed but I can assure you that I've never gotten over a cold this quickly. 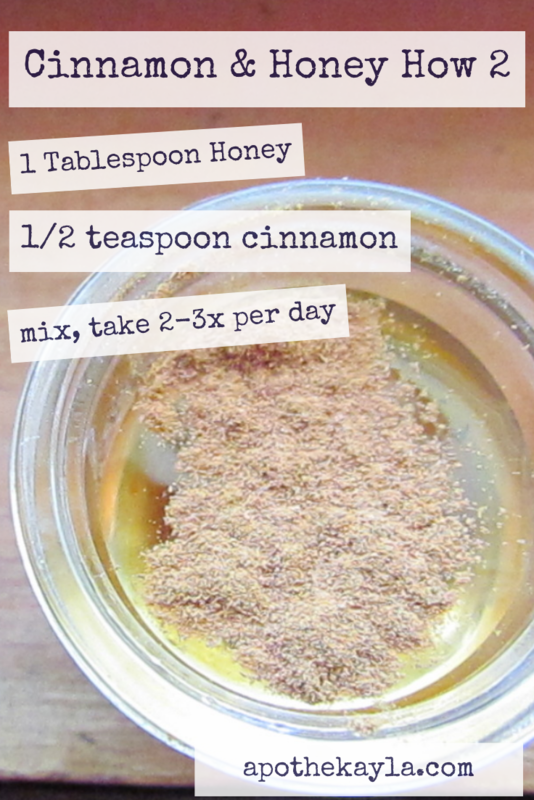 Do you use Honey and Cinnamon when you have colds? What else do you use this mixture for? Let me know in the comments section below! Don't forget to enter the giveaway for a chance to win a copy of my book (giveaway ends 5/9/2014). Remember: "Sharing is Caring" use the tiny social media buttons below to share this info with your friends!